Tesla is under investigation after its chief executive, Elon Musk, announced that he was considering taking the company private. On Aug. 7, Musk announced on Twitter that funding was "secured." The tweet sent stocks soaring nearly 11 percent that day, as Musk elaborated, "I'm trying to accomplish an outcome where Tesla can operate at its best, free from as much distraction and short-term thinking as possible." But that tweet also prompted federal scrutiny. "Last month, following Elon's announcement that he was considering taking the company private, Tesla received a voluntary request for documents from the DOJ and has been cooperative in responding to it," a company spokesperson said in a statement emailed to NPR on Tuesday. "We have not received a subpoena, a request for testimony, or any other formal process," the spokesperson said, adding that it believed "the matter should be quickly resolved as they review the information they have received." The Justice Department is running a criminal probe, Bloomberg reported, citing two people familiar with the matter who were not identified. The investigation is in its early stages and could take months. It's not clear what the Justice Department is investigating. Prosecutors might examine the departure of Chief Accounting Officer Dave Morton, who resigned after less than a month with the company, citing public attention and pace as his reasons for resigning. 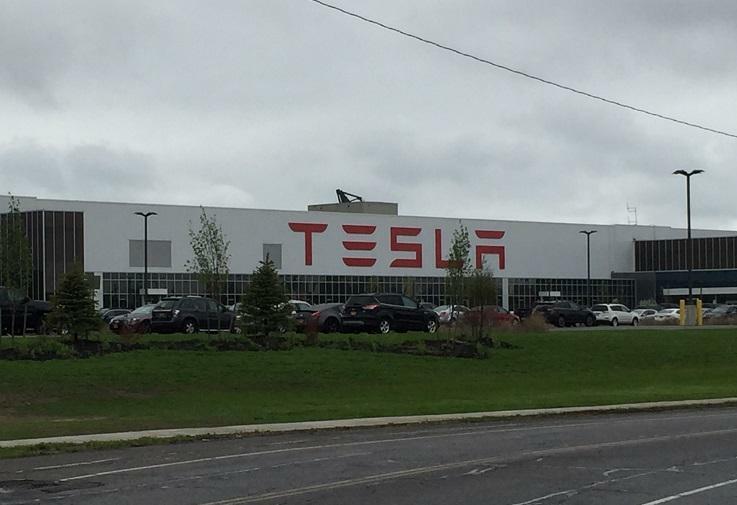 They might also scrutinize Tesla's accounting practices and whether investors were misinformed about the health of the business, according to media reports. Tesla is also under investigation by the U.S. Securities and Exchange Commission — a probe into practices and communications which began before Musk publicly considered taking Tesla private, Bloomberg reported. In its investigation of the company, the S.E.C. sent subpoenas to financial institutions that Tesla hired as it considered going private, according to The New York Times. Goldman Sachs and Silver Lake, a private equity firm, were both ordered to submit materials about their interactions with Tesla, sources told the newspaper. Musk said his tweet was prompted by Saudi Arabia's sovereign wealth fund, which brought up the possibility of taking the company private. Tesla later admitted that it did not have the funding for the deal, and less than three weeks after his tweet, Musk walked back the prospect of going private. 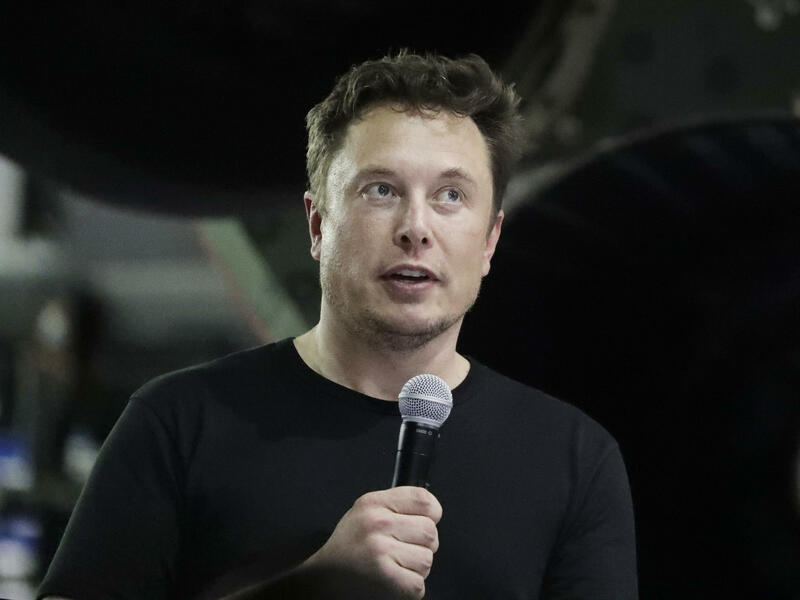 Short-sellers who had anticipated that Tesla's stock would fall said Musk's tweet was meant to manipulate the shares, according to the Associated Press. Stephen Crimmins, who spent 14 years at the S.E.C., first as a trial attorney and then deputy chief litigation counsel, told The AP that Musk "speaks loosely" and that his behavior probably won't cross the line into a criminal realm. Prosecutors would have to make the case that Musk lied to influence the stock price, he said. Musk hired lawyers from Hughes Hubbard & Reed to represent him in the S.E.C. investigation, according to the Times. He also reportedly hired Steven Farina, who specializes in regulatory investigations and accounting malpractice. It comes as Tesla endures "production hell" and "delivery logistics hell" in its electric car business, Musk said, and a British cave diver files a lawsuit against him for defamation, after Musk accused him of pedophilia to millions of followers on Twitter. After news of the potential criminal investigation surfaced, Tesla stock tumbled 3.4 percent. Shares of Tesla lost approximately nine percent of their value Friday, as the high-tech company moves forward amid concerns including a Securities and Exchange Commission investigation, comments made by founder Elon Musk and a report that Tesla may not, after all, purchase all the output from the Buffalo-based factory it now shares with Panasonic. Democratic gubernatorial challenger Cynthia Nixon blasted Gov. Andrew Cuomo's economic development process during a news conference Tuesday, just down the street from the Tesla plant in South Buffalo. 05/02/2018: Dude, where's my Tesla? (U.S. Edition) U.S. officials, including Treasury Secretary Steven Mnuchin, are heading to China to work through trade problems. We'll look at how much trade occurs between the two countries and what the Trump administration is asking for. Afterwards, we'll visit Nebraska to find out how soybean farmers are coping with China's looming threat to impose tariffs on the product. Plus: We'll talk about the worries surrounding Tesla as the company burns through cash. Some Model 3 customers are *still* waiting for their cars. A media sensation, a darling of Hollywood, ran into some troubles this week. That would be Tesla Motors. Here's Stephen Colbert waxing on about his Tesla.